Thank you very much Indra! We were really happy to meet you and see you again in Ubud! We wait for you to come back very soon ! 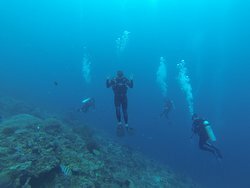 A quite new diving club in Nusa Penida with decent equipment and top instructors. 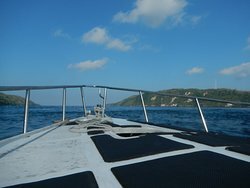 Really enjoyed my open water initiation experience supported by their highly professional, yet friendly and funny team. 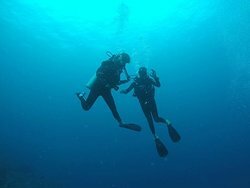 I will highly recommend this club for beginners looking to get their diving license. Thank you so much for your warm review Vitaly ! We really enjoyed to have you with us and a very good student you've been ! 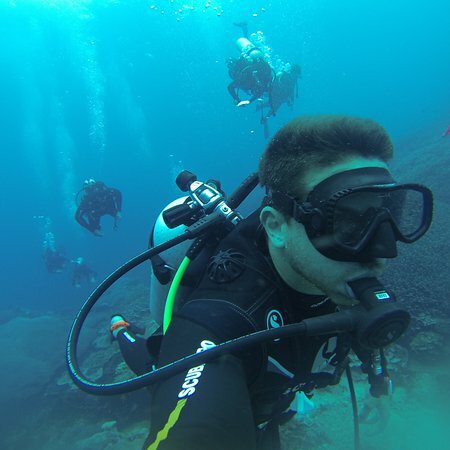 Continue diving and we hope to see you for further training ! Great team, seal of approval ! Great French team, very pro and well-equiped ! 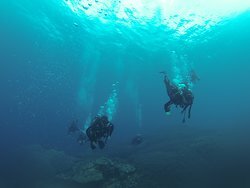 I did two dives (AOWD) with them and that was really nice ! 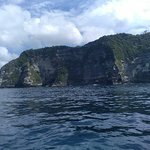 I stoped in Nusa Penida during my travel trough Indonesia and dived with Karma diving. 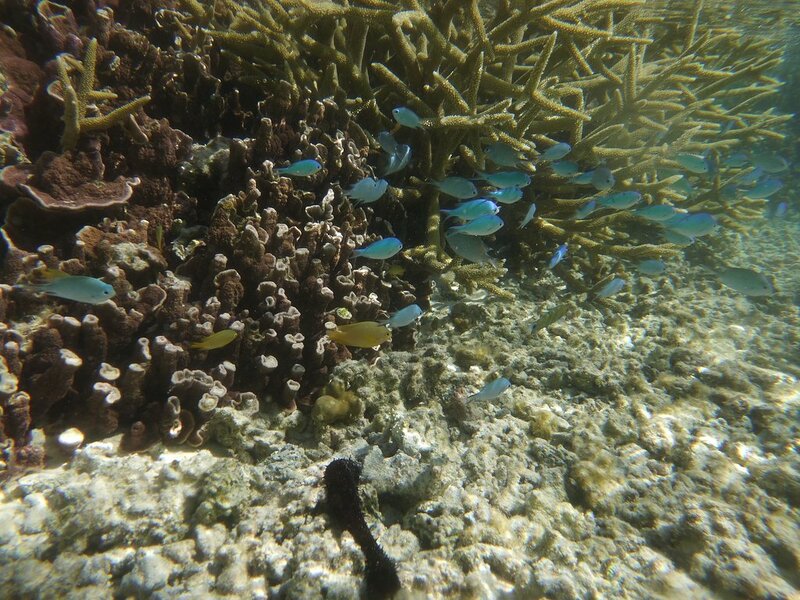 Raph and Laura are wonderful guests, the place is really nice, and the diving trip was amazing. I highly recommand this cosy place ! Thank you Emma! 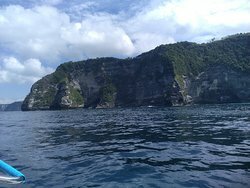 It was nice that you could enjoy the marine life of Nusa Penida and have a very good time with us. Come back whenever you want! All the best in your travel! Thank you Florent for your warm review, hope to see you soon with us again ! 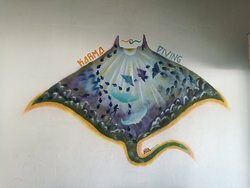 Get quick answers from Karma Diving staff and past visitors.